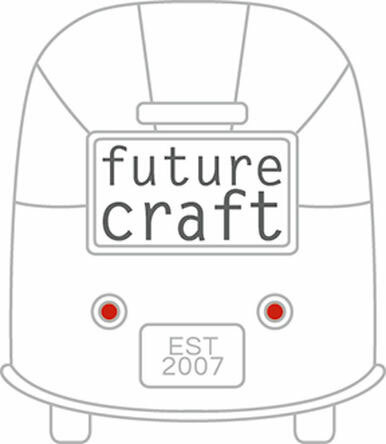 FutureCraft is a 1968 Airstream Overlander refurbished into a shop based out of Nelson BC. Here, a thoughtfully curated collection of goods share the same dynamic place between craft and design, the same space that the Airstream holds between the sweet nostalgia of the past and the shiny vision for the future. The mobile gallery was started in Nelson in 2007. It has been taken on the road from Calgary to Vancouver, Seattle to San Fransisco. Find us in Nelson BC this July & August (2018) parked near the Kootenay Co op entrance.